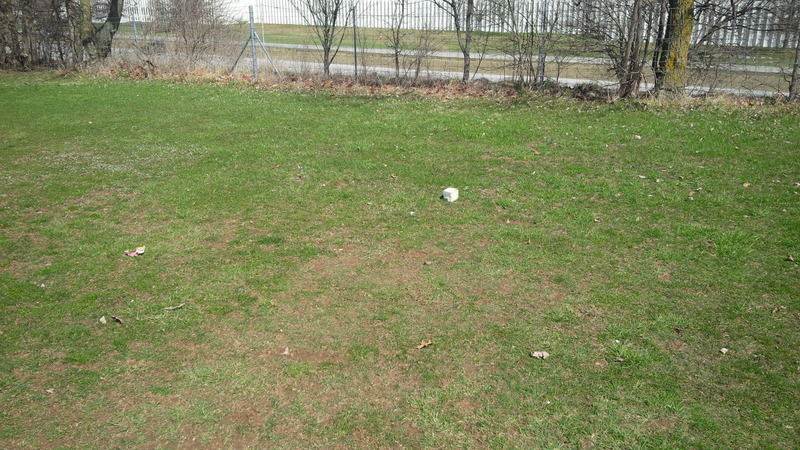 It was a little difficult to distinguish the fairway from the rough at Cassell Creek from the first tee. Everyone has played one of those golf courses. You know, the place where the pickup trucks outnumber the sedans in the parking lot 3-to-1 or better. Where golf cleats are optional, jeans are welcomed, tank-tops are abundant, and just having fun is the order of the day. A place where a round is not so much a guilty pleasure as much as it’s a reminder of how much you like your home course. 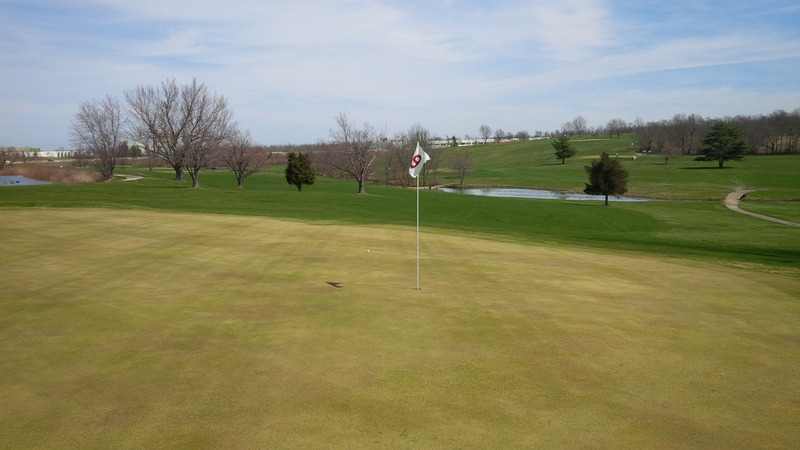 Cassell Creek Golf Course in Winchester, Kentucky is that kind of golf course. It’s the kind of place where Tom Doak and his hoity toity course rating system probably wouldn’t even stop get out of his car to walk across the gravel parking lot to inquire about a tee time in the manufactured home/trailor turned clubhouse. The winter’s “temporary teeboxes” were disappointingly poor at Cassell Creek. 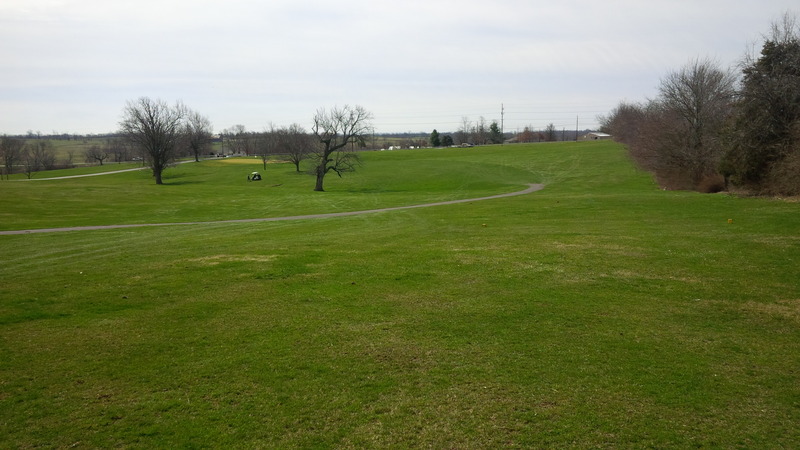 Granted, it was March and barely above freezing, but I immediately knew that the course was going to be scruffy. The back tees weren’t even set out and I was hitting from temporary tee boxes in front of or beside the very uneven “normal” tee boxes. 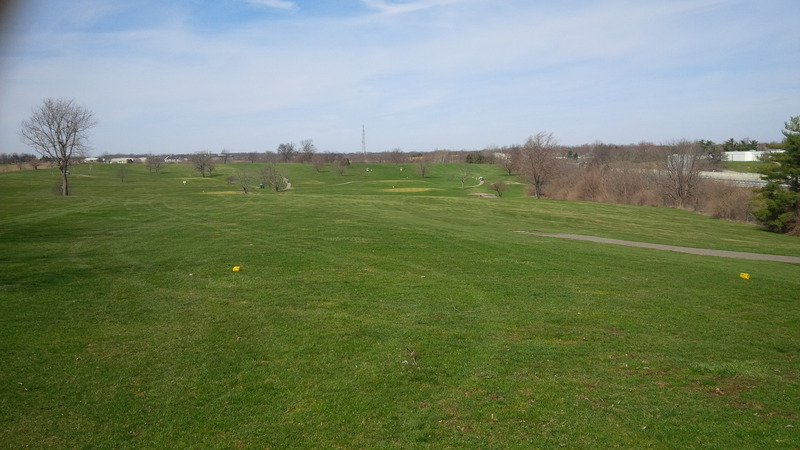 Then again, this was my first actual golf of 2015, so I suppose my game was pretty scruffy as well. Despite the dearth of luxury or amenities, Cassell Creek is actually kind of fun to play. It’s a wide open layout. It’s short. There is enough elevation change to make the wind a factor on most shots. There is a fantastic clover crop making its way from the “rough” to the “fairways” (there wasn’t any distinguishable difference between the fairway and non-fairway turf, just different mowing heights). Straight-forward golf at it’s simplest…see the target, hit your ball toward that target, repeat. The individual holes at Cassell Creek are pretty straight-forward and unimaginative. The layout basically follows the lay of the land without any indication of much earth being moved or overriding theme. Hit it, walk to it, hit it again. That’s about the extent of the strategy required to play Cassell Creek. And, surprisingly, it actually has really nice, firm putting greens. I don’t know if they are the original greens constructed when the course opened in 1967 as Sportland Golf Course, or if they have been renovated, but I couldn’t believe how great the putting surfaces were. The light colored oasis of the 8th green provided refuge from the clover, poa annua, and native grasses on the majority of Cassell Creek’s surfaces. Many of the greens were built up, providing at least a little flavor and interest to what would otherwise be a pretty boring golf experience. There weren’t any exotic features like terraced tiers or Redan greens, but the quality of turf and maintenance on the greens far exceeded their surroundings. 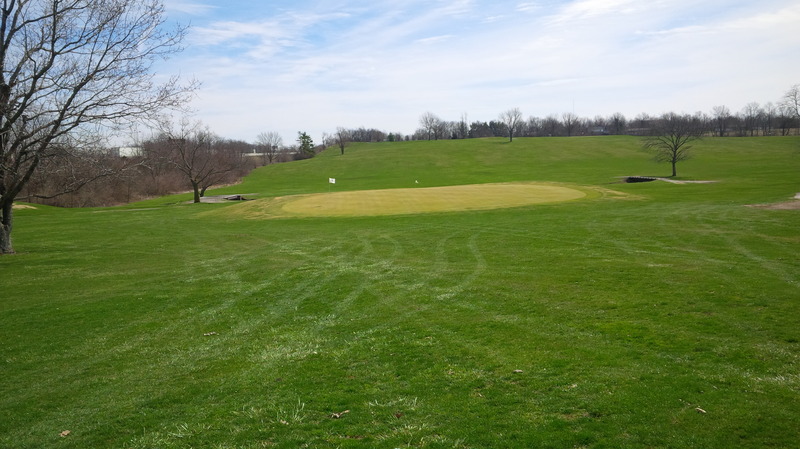 It was the perfect place for the first nine holes of the 2015 golf season. I paid $5.00 to walk all I wanted on a Sunday afternoon, which felt about right. I played the front nine in about an hour and 20 minutes, saw three groups backed up on the 10th hole, and just kept walking to the parking lot feeling like I’d gotten my money’s worth. To be fair, the uphill, dogleg right 9th hole did provide a tease of risk/reward and test of shot-making. Maybe I’m being soft on Cassell Creek. Call me sentimental, but it reminds me of the course I first teed it up on, Maplehurst, in rural Bullitt County, where tee times and credit cards were not welcomed. If only Cassell Creek had one of those metal spiral golf ball holders to indicate who’s up next on the first tee, I’d swear I’d wormholed my way back to the summer of 1997. Cassell Creek isn’t destination golf. It’s a really nice cattle pasture that someone ruined by building 18 really nice green complexes upon it. At least the actual Cassell Creek still flows through the middle of the field. If nothing else, Cassell Creek provided a wonderfully green getaway from the brown doldrums of the transition from winter to spring. But the course doesn’t try to be anything it isn’t, either. It’s price appropriately. The staff was friendly. 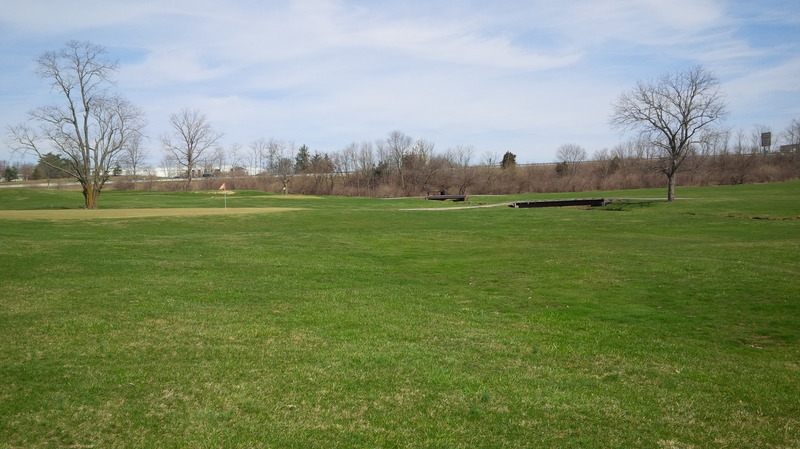 And if the golf courses in Lexington are particularly crowded and you want to just go knock a few golf balls around, Cassell Creek just might be what you’re looking for. ← May Question of the Month: what rule do you and your friends disregard regularly? We all have played courses like this one. The price seems right for the experience you described. Maybe their conditions will improve over the summer. Regardless, you are golfing! I am looking forward to reading your golfing exploits! Simply wish to say your article is as astounding. The clarity in your post is just spectacular and i could assume you are an expert on this subject.